In order to be a good programmer, no, you do not need to memorize the syntax for every popular algorithm or writing information to a .csv file. When speaking to fellow programmers, it is hardly useful to describe programs using actual programming language rather than the general idea. Programmers need to be prepared to and good at research and concepts. We live in the age of internet information and are well capable at looking up some help. It's okay to do this because programmers still must know the concepts and logic that go into code. Without that knowledge - code is useless. Sure, it is important to be able to describe the differences between merge sort and quick sort or what a hash table is, but rarely will anyone be sat down and asked to write these algorithms from memory. The post I'm writing today comes from a controversy in the programming interview process: the whiteboard interview. 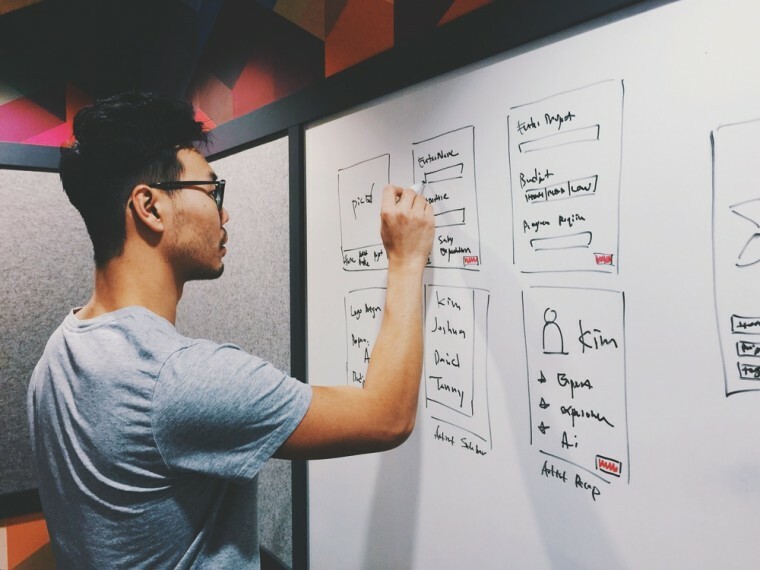 Basically, the whiteboard interview is an exercise to get candidates for a job to write out and explain algorithms, problem solving, or general ideas. This used to be a good way of allowing the company to listen to your thought process and problem solving skills, but it has gotten so routine that there are now "right" and "wrong" answers. It has become a memory test of problems to solve. Very influential people in the programming community have shared their programming confessions that should make everyone reevaluate the way they feel about their code and put them at ease a little.